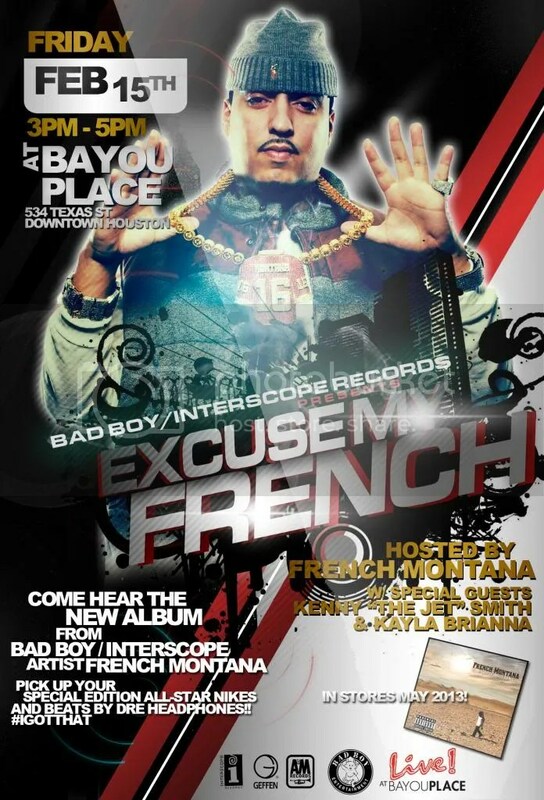 Event: All Star Weekend: French Montana Listening Party!! from Bad Boy/Interscope Records artist French Montana!! from Nike & Beats By Dre!! !